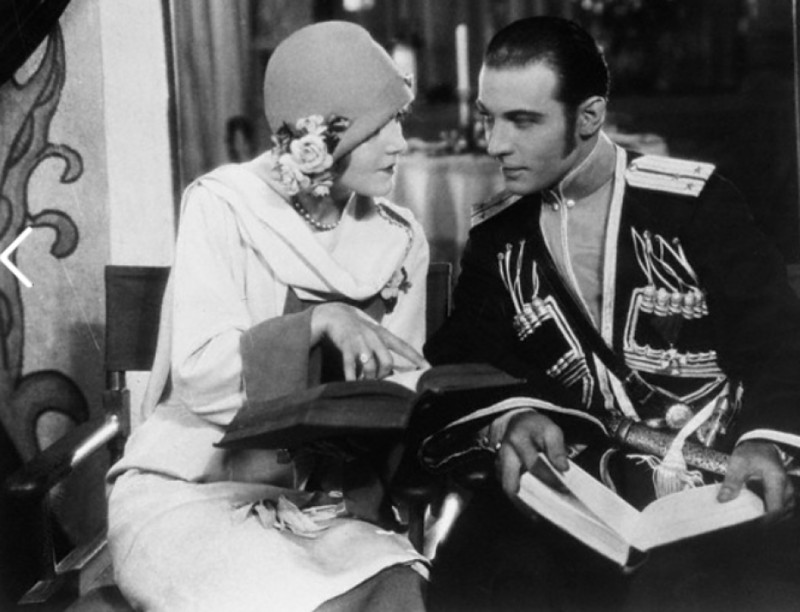 An Exchange telegram from New York says Mr. Rudolph Valentino died yesterday. Death followed an unavailing blood transfusion. An X-ray examination has revealed that pleurisy affected the walls of the heart. No monarch or war hero ever aroused more sympathetic public interest anywhere than Valentino during the illness which ended fatally to-day. From the day last week when he was taken to a nursing home all sources of public information were sought for news of his condition, and when the word “relapse” spread in New York yesterday crowds gathered about the nursing home and practically besieged the telephone companies and newspapers. Women by hundreds brought flowers and prayed on the steps of the building where the patient was lying. Because America is the chief motion picture manufacturer and Valentino was the most romantic star of this new form of entertainment, he was to American flappers generally almost what the Prince of Wales is to the English. Recently, when the Chicago “Tribune” charged Valentino with effeminizing American manhood by his influence, and Valentino challenged the editor to a duel with boxing gloves, a wave of indignation in his favour rushed from millions of American women.